Smart activity coaching. An enhanced Heart Rate app. Your favorite playlists right on your wrist. A built-in altimeter. And a more powerful processor that lets Siri speak to you. Introducing Apple Watch Series 3. Now you can be more active, motivated and connected than ever. 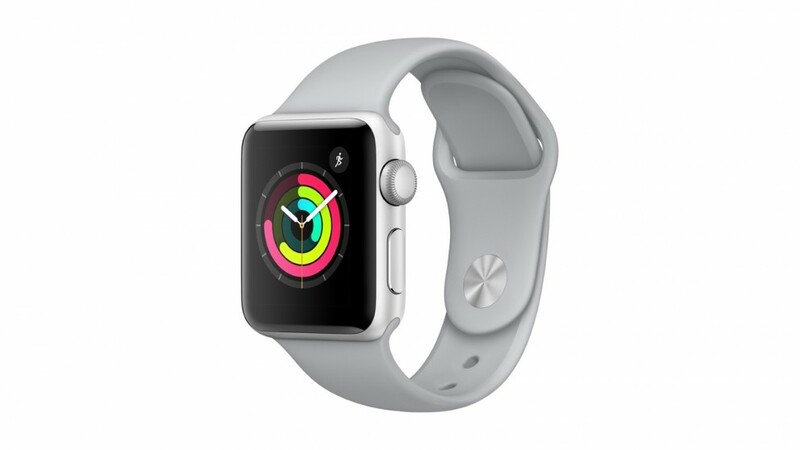 The Apple Watch 3 Smart Watch was added to the Smart Watches category in March 2018. The lowest price GetPrice has found for the Apple Watch 3 Smart Watch in Australia is $436.22 from Amazon AU. Other merchants who stock it are Amazon AU, Mighty Ape, Becextech.